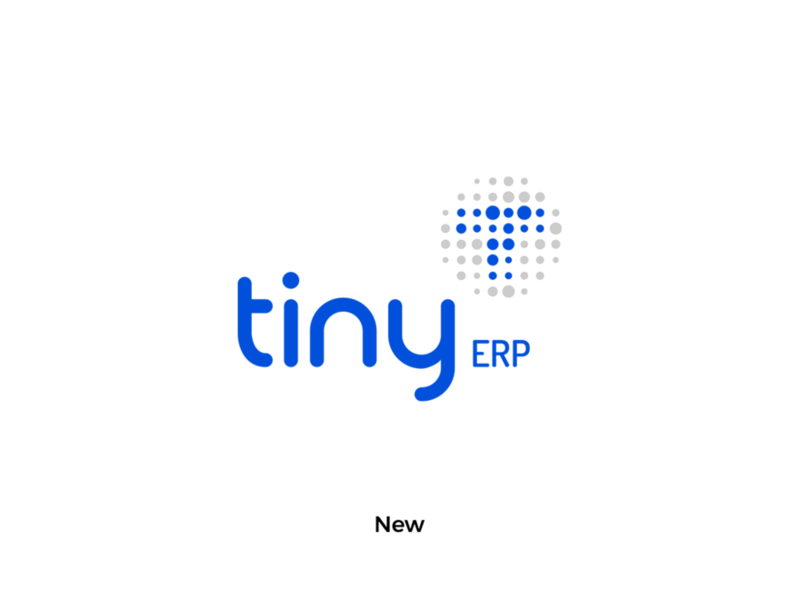 Tiny ERP is an online management system for micro and small business. 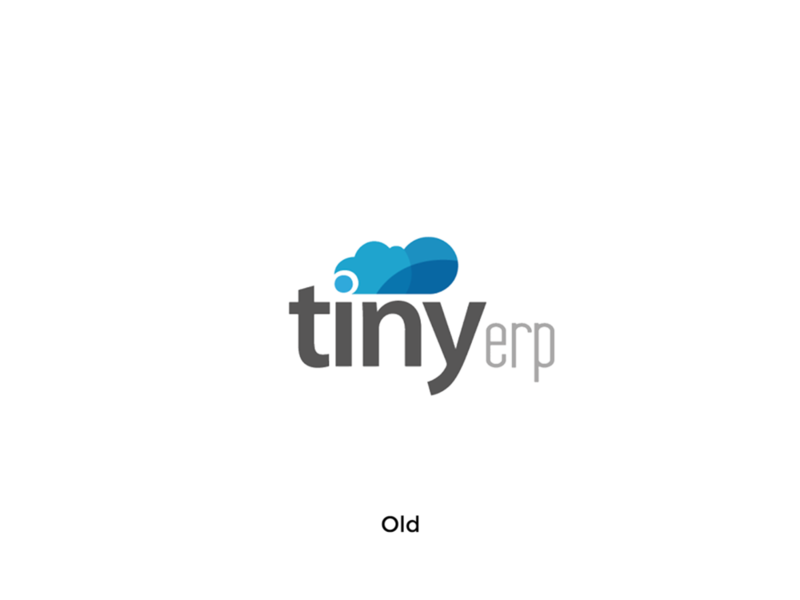 It offers a transformation on the routine with creative solutions for a lighter, integrated and productive day-to-day experience. Updott was involved in the revamp of the brand and on building the online platform.